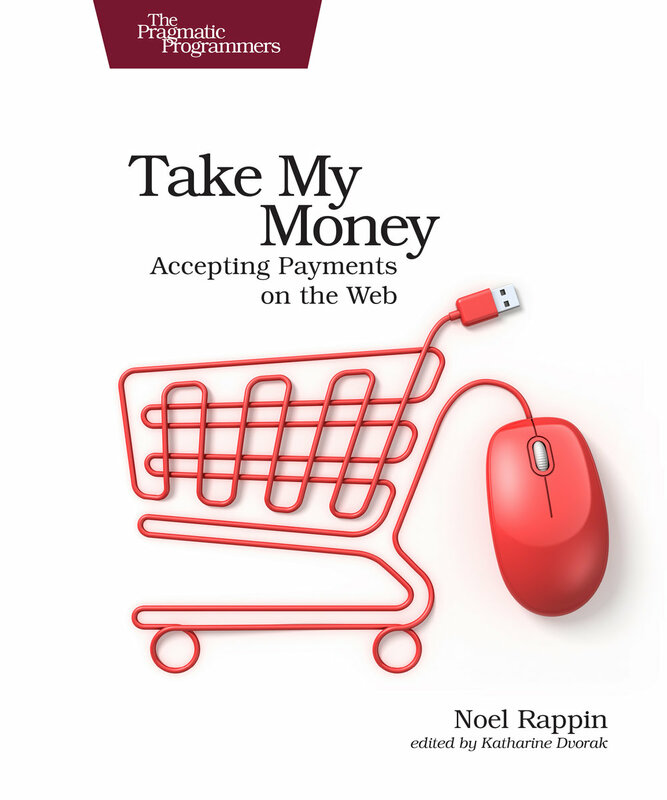 The book went out for 50% technical review this week, covering the first nine chapters, which is about 160 pages. With the warning that I don't actually decide any of this stuff, it seems like if the reviews are basically positive, then the book will head into beta purchase while I work on the rest of it. I doubt that will happen in February, but I'm really hopeful for sometime in March. 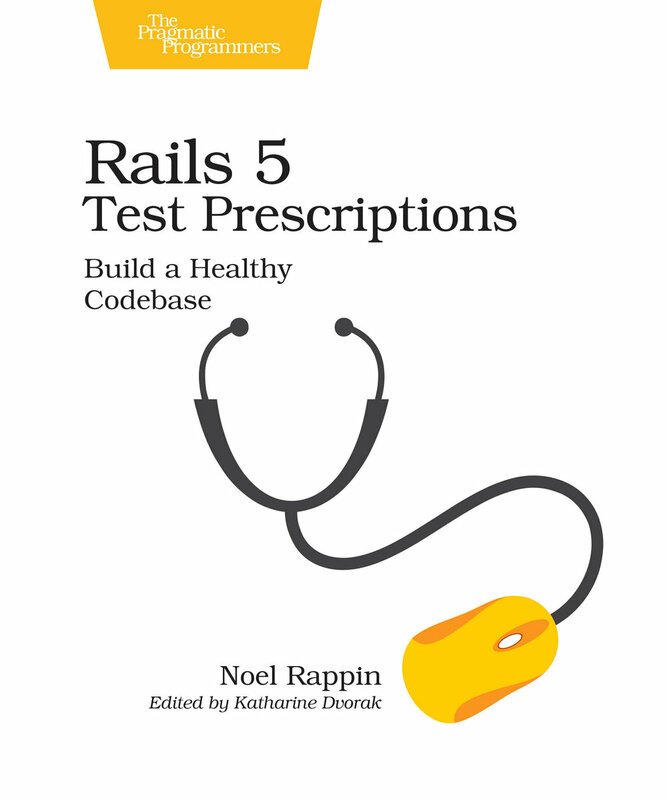 I suspect that the final print version will come some time after the release of Rails 3.0 and RSpec 2.0, unless it looks like that's way too far off in the future. Goals -- a new intro chapter built out of some pieces of the original book, plus new writing. 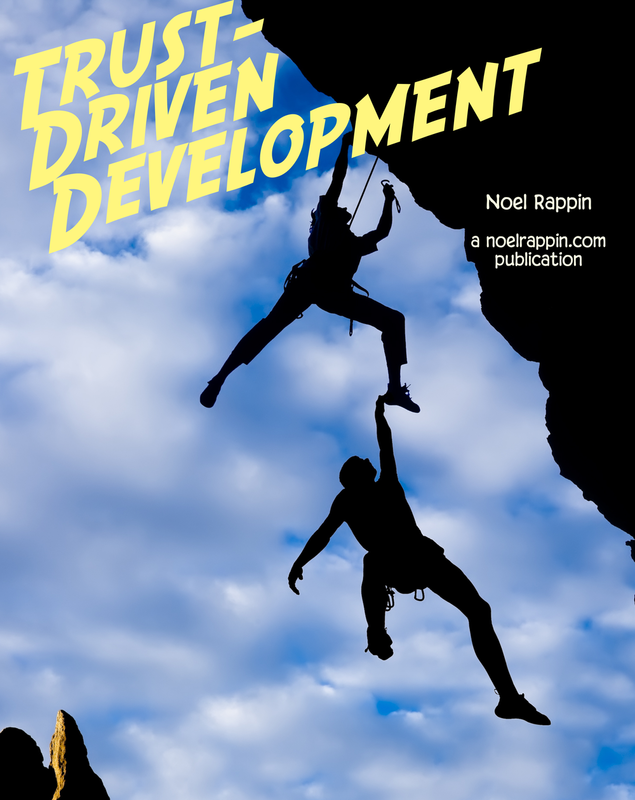 TDD In Rails -- these two chapters come out of what was the free tutorial chapter and the beginning of the self-published version. They've been reorganized and polished. Mocks -- the chapter in my original book plus a comparison of different mock frameworks. So that's about 30% completely new stuff, and all the rest of it has been polished, re-organized, and updated. It really feels like it's coming together well, can't wait for it to actually go on sale.